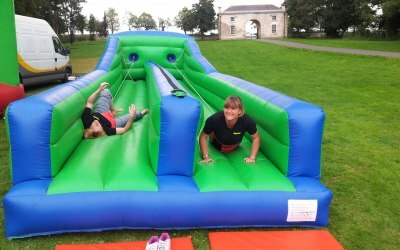 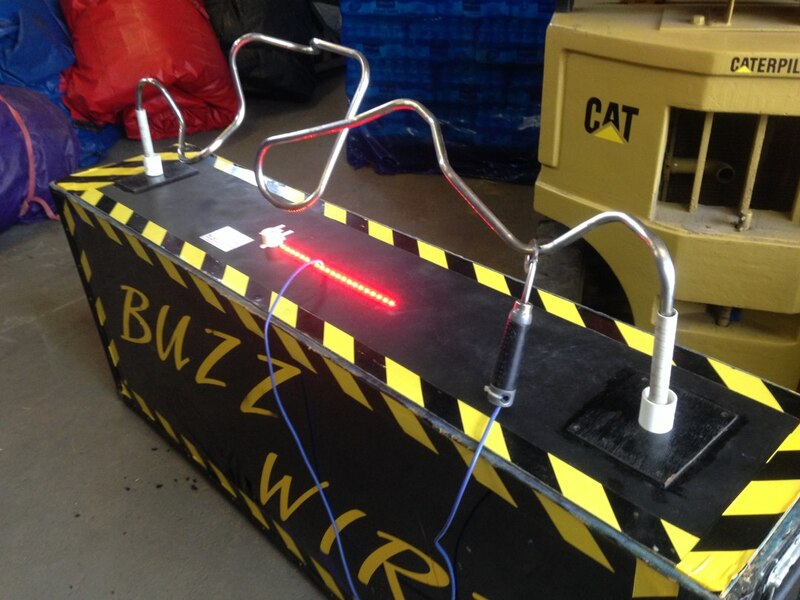 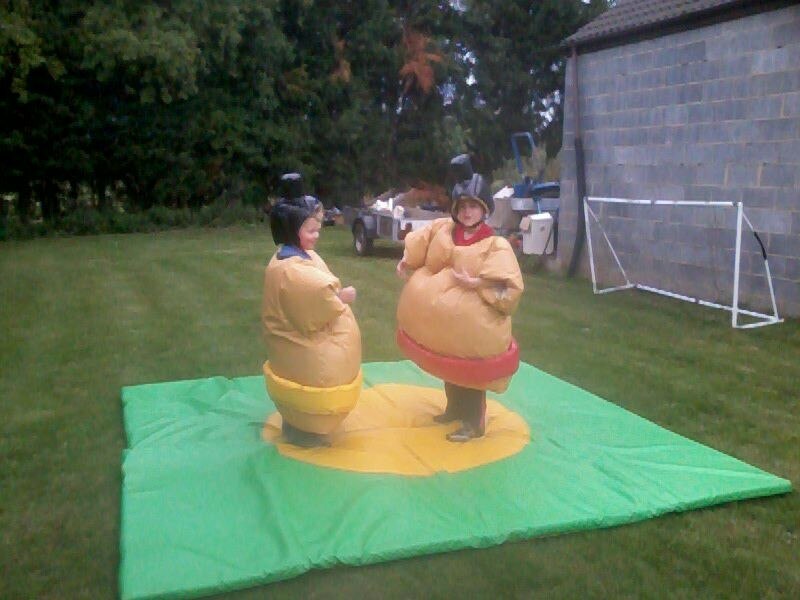 We hire, manufacture and repair all inflatables. 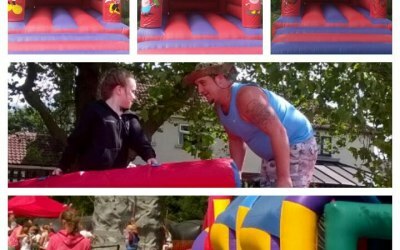 A Bouncy Castle Man' is a family run business covering a wide range of areas in South Yorkshire as we are based in Doncaster. 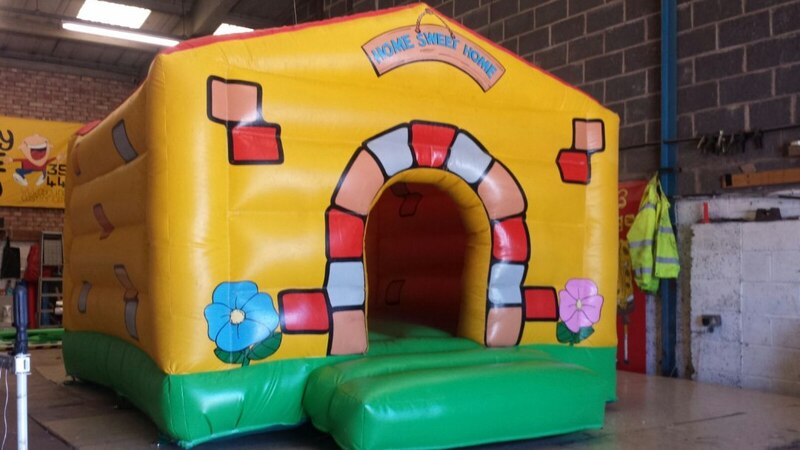 We have been and cover places such as Rotherham, Castleford, Pontefract and plenty of local areas around Doncaster such as Bentley, Cusworth, Scawthorpe and many more. 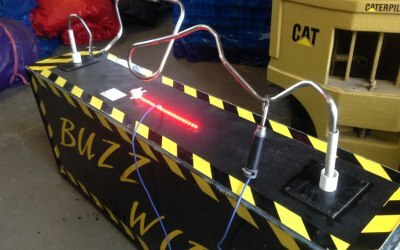 So, why choose us? 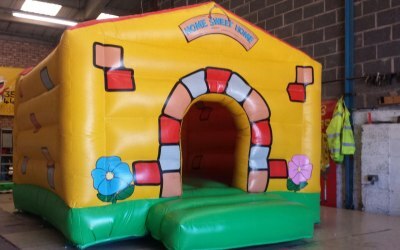 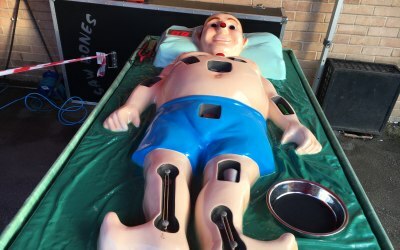 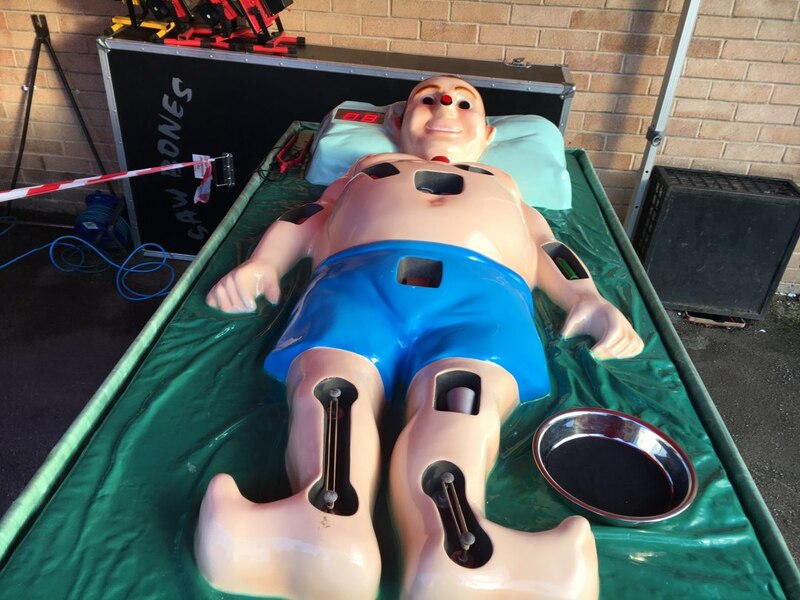 We as a team are one of the best companies around at providing our professional service to all customers due to the fact of having over 16 years of excellent experience in hiring, repairing and manufacturing of inflatables. 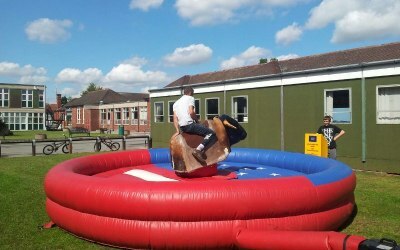 We have excellent, fully trained police checked staff to supervise any of our equipment and can provide full event management if required. 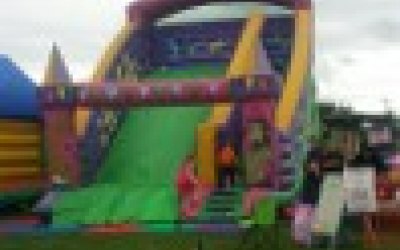 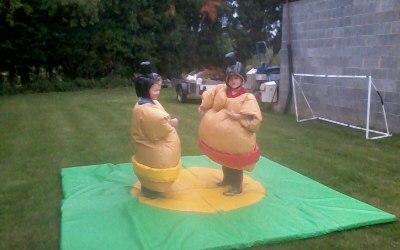 We have a large variety of different inflatables at realistic prices to suit people of all age groups, occasions and events. 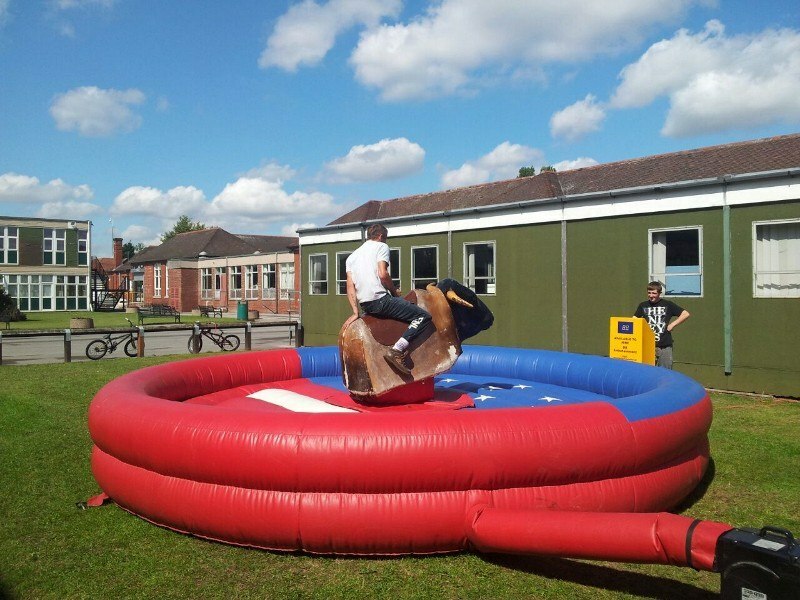 From the traditional bouncy castles, slides, to bouncy boxing, rodeo bulls and much more. 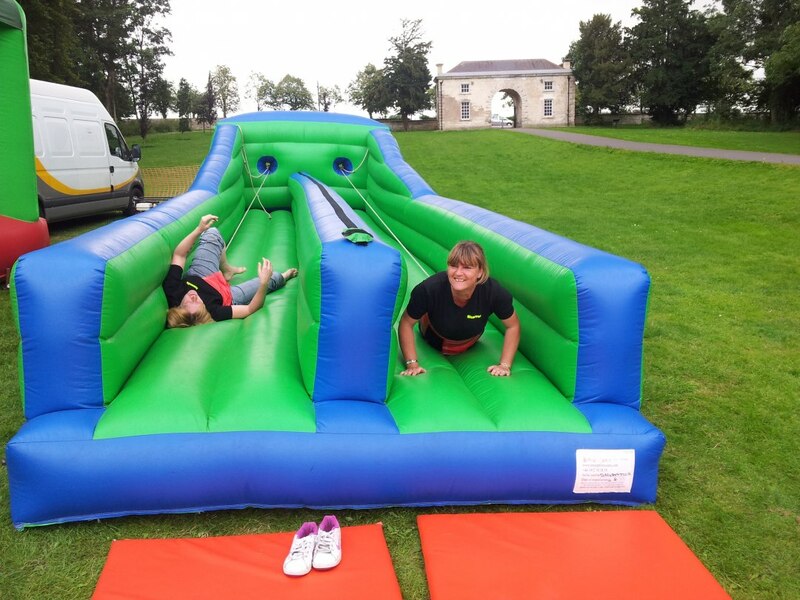 We provide for local councils and schools in Doncaster area as well as having a permanent stand at Cusworth Hall over the school holidays and weekends. 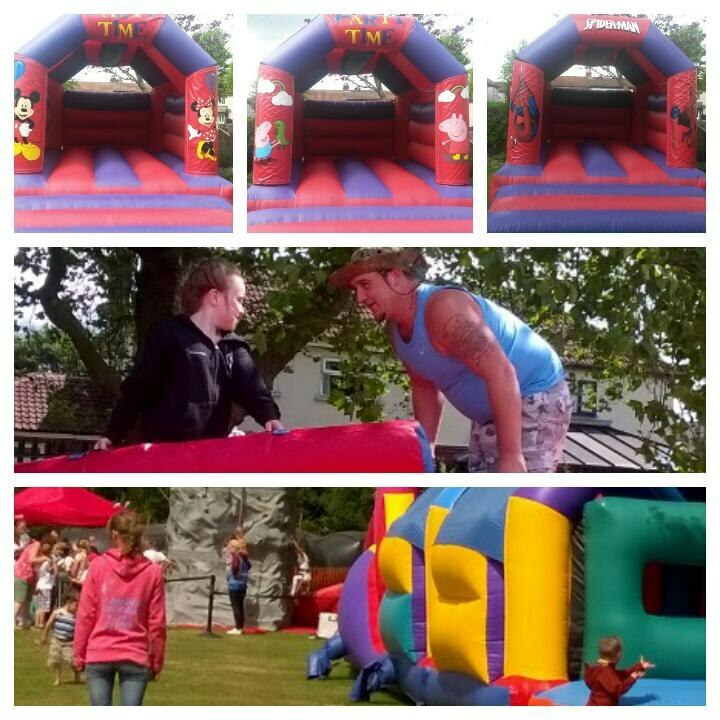 Get quotes from A Bouncy Castle Man and others within hours.